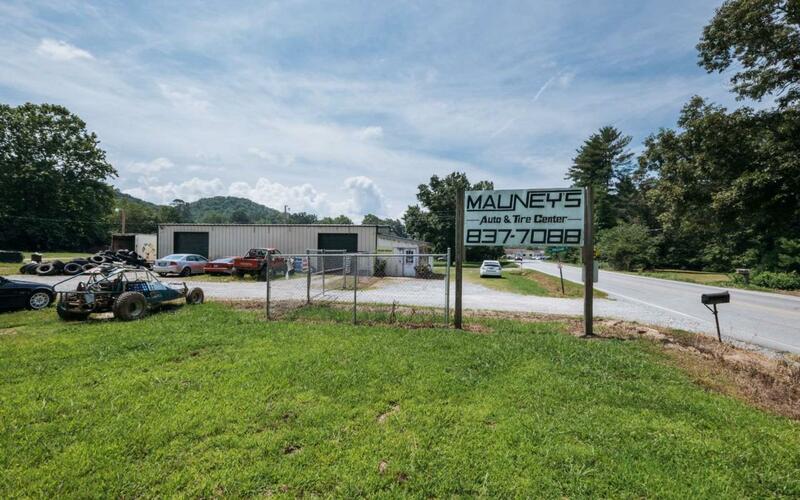 Over two acres fronting Hwy 141 with large commercial building. Proven successful location for a commercial business. This property is gently laying and is between Haney's Restaurant and the future site of the new assisted living home. Amazing LOCATION for any business, less than a mile from Murphy Medical Center and Tri County Community College.